Sometimes as we progress through life, we encounter short or long periods of illness that may require specialized care. At these delicate times, AVALON VALLEY REHABILITATION CENTER’s caring staff not only promotes healing, but they also help our guests “live their lives.” Florence Nightingale once said, “Live your life while you have it. Life is a splendid gift. There is nothing small in it.” This is an integral part of the healing process. 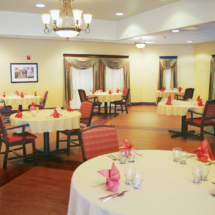 This is why we focus on providing outstanding care while also integrating social activities and an enhanced dining experience to help individuals obtain their highest possible level of wellness. Avalon Valley takes a unique approach to help individuals and their families feel as comfortable and welcome as possible. 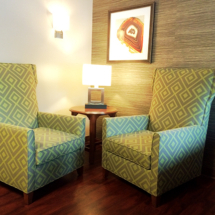 The staff works hard to create a home-like environment that promotes a healing and well-being. Our guests are actively involved in their care. 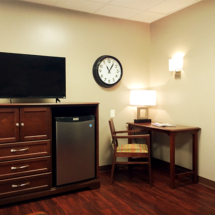 Each guest works side-by-side with the care team to develop goals and strategies aimed toward an improved quality of life. 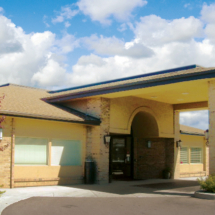 Avalon Valley Rehabilitation Center offers more than just 24-hour nursing care, we cater to both the physical and emotional health of our residents and patients. Our care teams work together to create personalized treatment plans to help patients through their care journey. We strive to provide industry-leading outcomes through coordination of all aspects of your care.